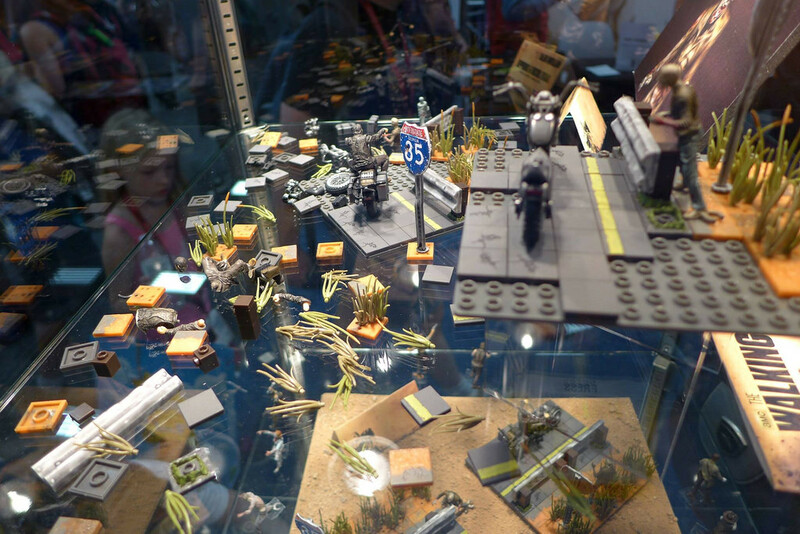 San Diego Comic Con is not only a paradise for all the latest comic books, films and tv series hitting the world for the next year, it’s also a paradise for toy collectors. Every year Comic Con brings out some very cool, and rare exclusives that you can only get at the convention. It also is the place where a lot of makers unveil their latest creations. We were able to get a sneak peek at the latest in Walking Dead figures from none other than Todd McFarlane. 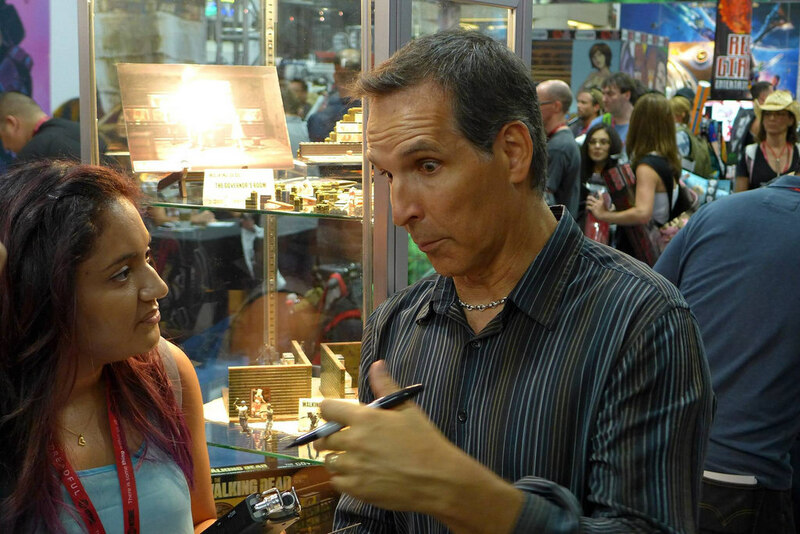 McFarlane is well known in both the comic world, and in the toy world. His comic series, Spawn, helped to breathe new interest in the comic industry, and helped to pave the way for comic book films as we know them today. His toy line redefined the industry, and made it okay for adults to collect toys. His figures are some of the most detailed and sought after collectibles on the market. For this new line, however, the detail is getting miniaturized, and taken apart…piece, by piece. Actually, the sets will come in pieces, and it’s up to you to put them together. 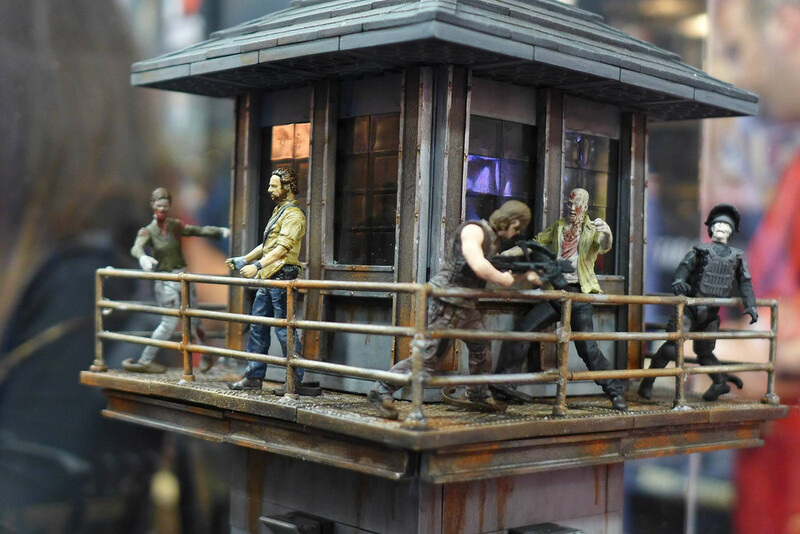 The all new Walking Dead series will take the detail of McFarlane toys and combine them with a brick system that will allow collectors to recreate the world of AMC’s The Walking Dead however they see fit. The highly detailed sets will automatically get compared to the popular Lego brand, simply because of the brick system. 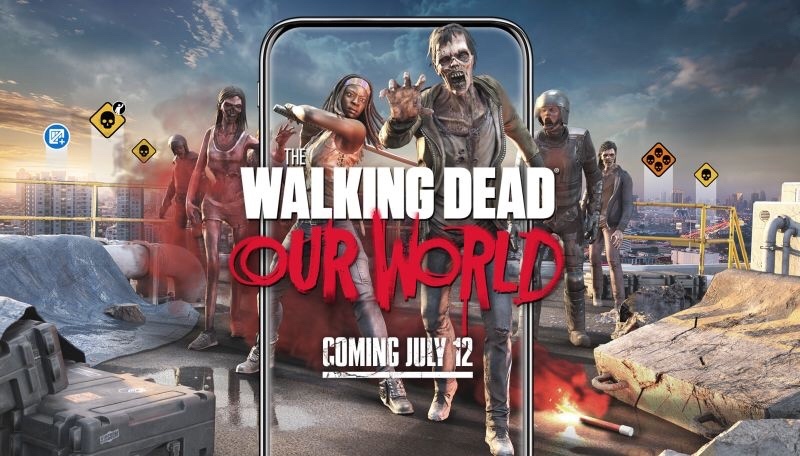 However, right from the first look, the attention to detail in McFarlane’s Walking Dead series reveals an actual realistic world building system. The pieces come painted and detailed, but it’s up to you to create the world, with as much or as little chaos as you want. 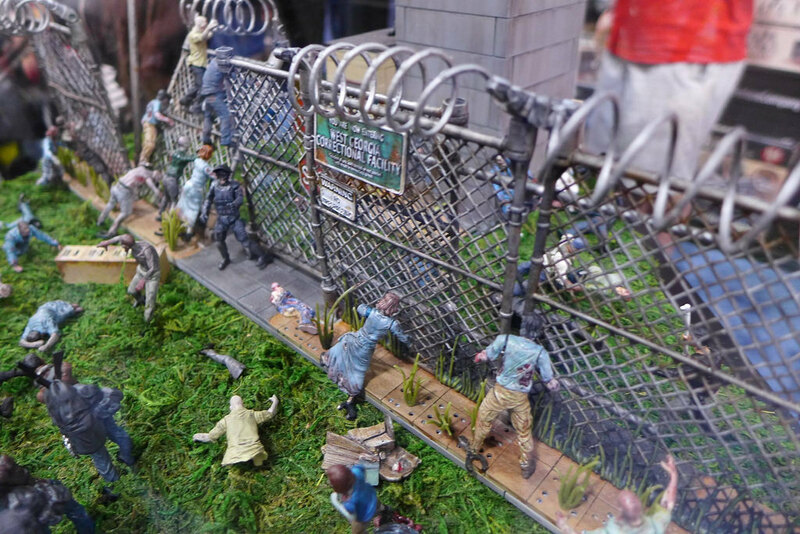 Fans and collectors can recreate their favorite scenes from The Walking Dead, or create a whole new world and play out their own scenarios. 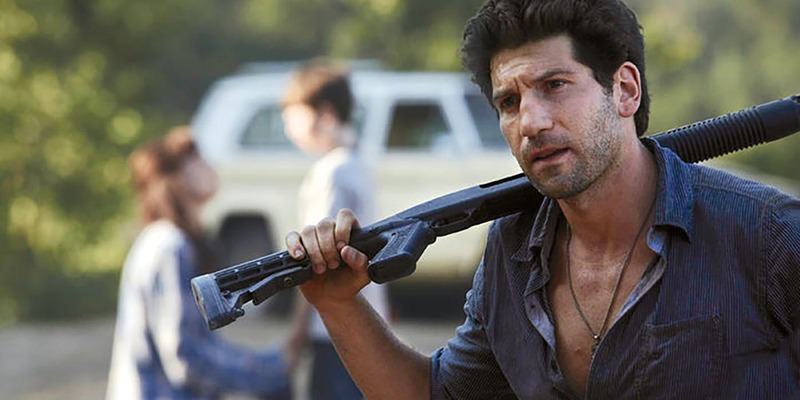 McFarlane Toys, The Walking Dead series will be featured exclusively at Toys R Us this fall, and will be located in the aisle with the other brick toys. The above sets will run from $9.99-$64.99, depending on the set. Fans can expand your brick building apocalypse with additional figures and accessory packs, including blind bag figures. The Walking Dead series from McFarlane Toys will be available this fall exclusively at Toys R Us. 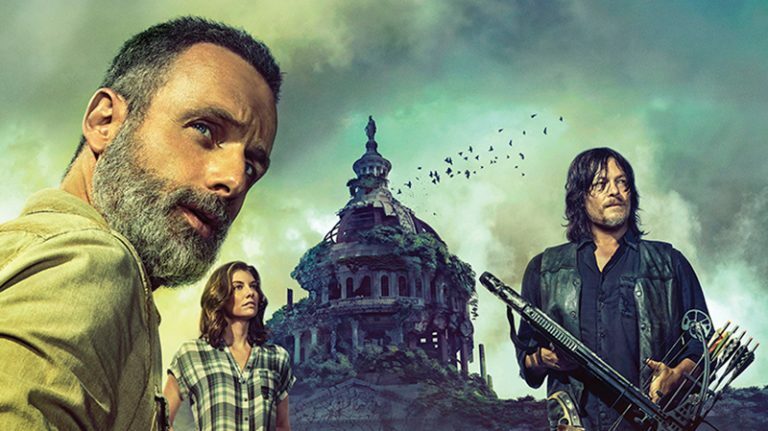 Stay tuned for more Walking Dead and Comic Con fun, and be sure to get social with us on Facebook, and follow along with us on Twitter @BehindThrills for the latest updates! For more information about McFarlane Toys, visit the official website by clicking here!